To complete this meal, with its brilliant orange sweet potatoes, choose a vibrant green vegetable such as spinach or green beans. Heat oven to 400°F. Spray large nonstick skillet with nonstick cooking spray. Heat over medium-high heat until hot. Add pork chops; cook until browned on both sides. 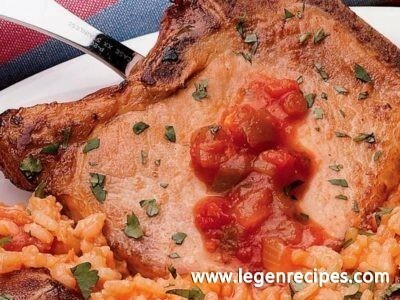 Place pork chops in ungreased 15x10x1-inch baking pan. Sprinkle with salt and pepper. Cover with foil. Bake at 400°F. for 10 minutes. Remove pork chops from oven. Move pork chops to one side of pan; drain and discard drippings. Arrange sweet potatoes around pork chops. 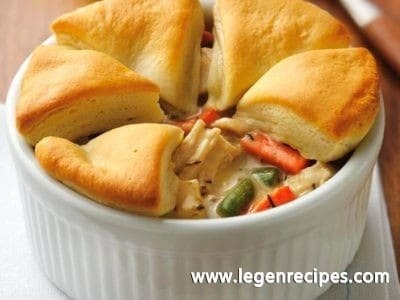 Separate dough into 8 biscuits; arrange in pan next to pork chops and potatoes. 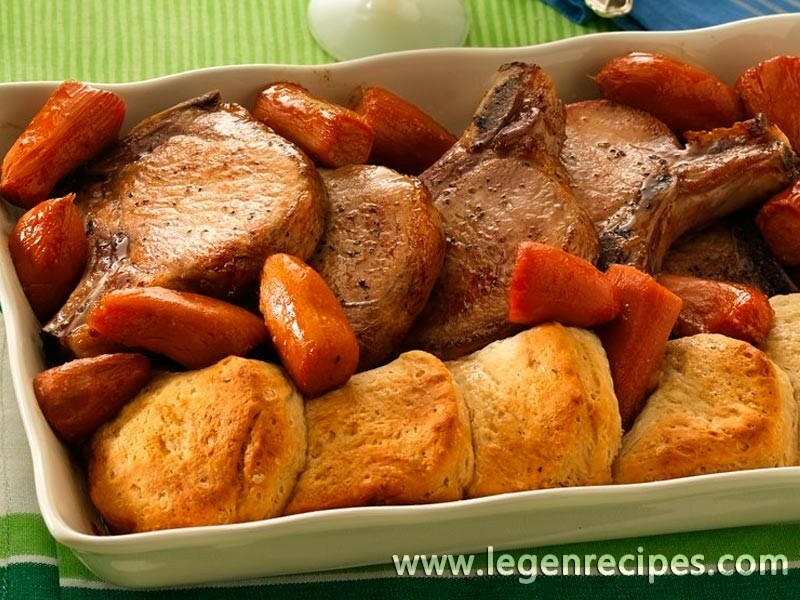 Drizzle syrup over pork chops, potatoes and biscuits. Return to oven. 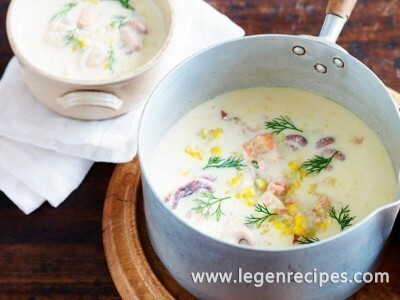 Bake, uncovered, for an additional 17 to 20 minutes or until biscuits are golden brown and pork chops are no longer pink in center. If desired, brush biscuits with additional syrup before serving.